08 Dec From the beginning…. 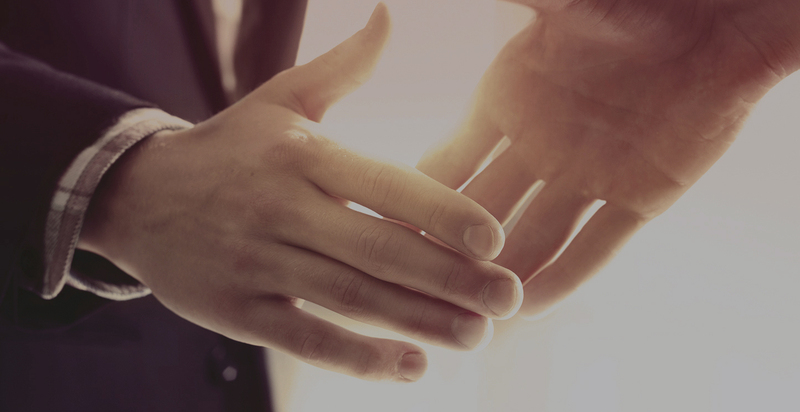 Contact us today to arrange your FREE no obligation consultation with one of our highly trained Will Consultants. The Will Writing Guild (UK) Ltd or The WWG has been established for over 25 years, providing Will services across the North West. During this period, we have prepared thousands of Wills, many of which have been referrals and recommendations by our existing clients. 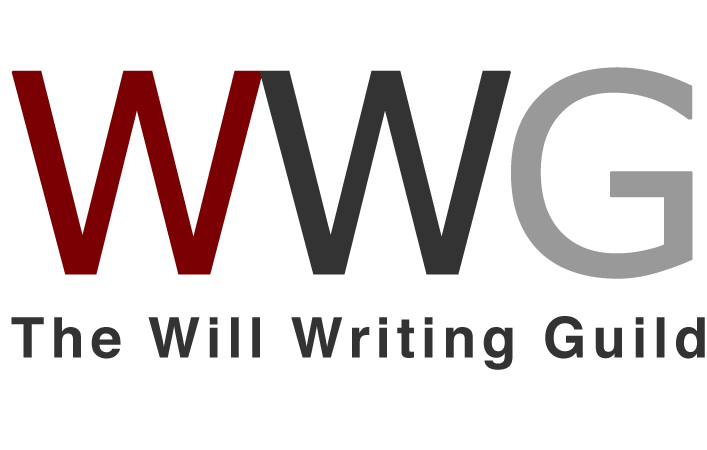 The Will Writing Guild are a member and are regulated by the Society of Will Writers. © 2016 The Will Writing Guild (UK) Ltd. All rights reserved. Web Design by IAK Media Ltd.